Baby's First Game is a small collection of games designed for babies, toddlers and preschool age kids. Kids will have fun learning about colors, shapes, numbers and letters in varying skill levels that are highly customizable and can grow with your child. Three mini games provide a fun way for babies and toddlers to get familiar with and learn to identify colors, shapes, numbers and letters. • The Just for Baby mini game was created specifically for infants (0 to 6 months old and up) and young toddlers. It teaches kids action/reaction while familiarizing them with colors, shapes, numbers and letters. 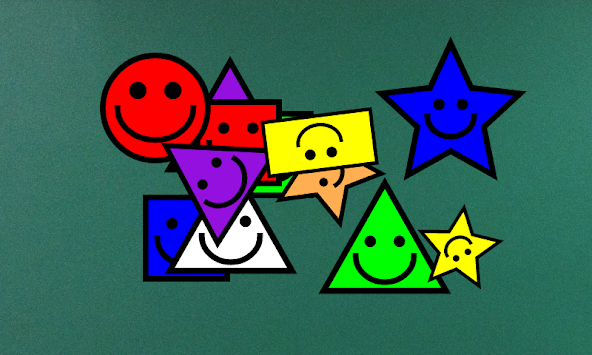 When baby touches the screen, a happy shape appears accompanied by friendly laughter or a voice describing the color and name of the shape. Customizable settings allow numbers and letters to be added into the fun. •The Find It! mini game was created for toddlers and preschool age kids. This mini game will present a group of shapes, letters or numbers and ask your toddler to identify one of a specific color or type. As your child chooses, they will hear a friendly "you did it!" or encouragement to "try again". •The Pop It! mini game is a challenging way for kids to quickly identify shapes, numbers or letters by "popping" them as they fly across the screen. In the easiest level there is simply a never ending stream shapes that love to be popped. The higher levels make the game more challenging for kids by adding a time limit and specific shapes to target. Don't forget to come back and rate Baby's First Game and leave us feedback! • Three mini games for babies, toddlers and preschool age kids. • Friendly voices and laughter. • Many different shapes, numbers and letters. • Enable groups of shapes by complexity. • Enable groups of numbers. • Enable groups of letters. 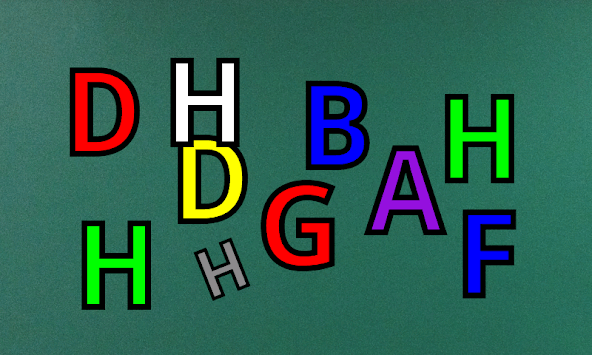 • Enable voice prompts teaching names of colors, shapes, numbers and letters. • Customizable to your child. I am an independent software developer when I'm not working at my day job... as a software developer. This game was created partly for me to learn something new and partly to be something that would be fun to do together with my kids as well. The voices you hear are those of my kids. They had a blast though my middle kid got bored and asked at one point if we were "all done?"